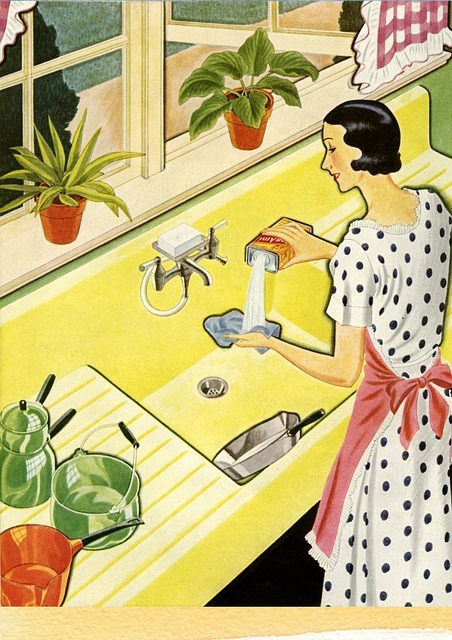 Remember those old-fashioned cleaning products your grandmother used to swear by? Well, natural cleaning products are making a big comeback, and its easy to see why. Natural cleaners are better for your health, the environment and your pocket! Dangerous substances often found in household cleaners include corrosives, ammonia and more. One of the worrying things about cleaning products, is that manufacturers are not legally required to disclose the inert ingredients, rather they just state whether it if harmful to eyes, must not be swallowed, etc. Often we just see words like ‘WARNING’ and ‘TOXIC’ on labels, and we have no idea what harmful substances are lurking in our most used cleaning products. Cleaning products contain some of the most potent toxic chemicals in the home. A build-up of these chemicals pose a risk to health. Toxic chemicals have been linked with a variety of health conditions. Chronic symptoms like rashes, coughs and sneezes, headaches and migraines, could be attributed to chemicals in household cleaning products. Children and pets are more at risk of being effected by chemicals in the home than adults because of their smaller size. Also, there are numerous trips to hospitals each year through children ingesting cleaning products they have found. 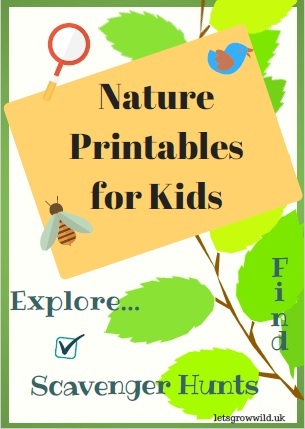 Using natural cleaning products means children who are exposed to them are safe. Using natural cleaning products improves the air quality of your home, as no harmful VOC’s are released when used. the environmental impact the manufacturing of these products is hefty. 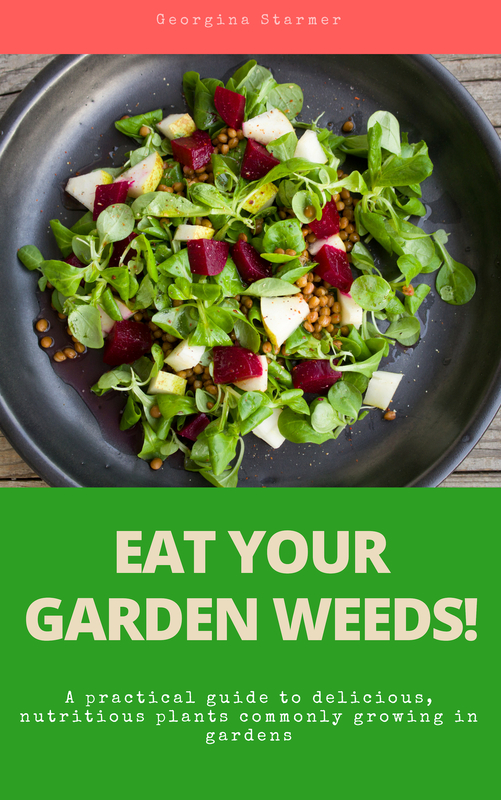 They often use ingredients that are non-biodegradable and from non-renewable sources such as petroleum. Then there’s the secondary effects once you wash them down the sink, where they eventually find their way into other water systems and create an unpleasant environment for animals and wildlife. You can save yourself some money by making your own natural cleaning products from a few simple ingredients. If you don’t have time to make your own, you can buy eco-friendly cleaning products and have peace of mind that your home is not covered in harmful chemical. Think of all the adverts we see for cleaning products… its staggering. But that’s advertising for you, persuading people they need to buy one cleaner for this, another cleaner for that. Really though, to keep our home clean, fresh and free of harmful bacteria, we only need a few types of cleaner. Another natural cleaner to disinfect. Do natural cleaning products really work? But what about the fresh smell? Using natural cleaning products does not leave a strong fragrance like other household cleaners, but if you like a strong scent to make your home feel fresher, you can mix essential oils in for fragrance. Here are a list of safe, non-toxic ingredients that make excellent household cleaners. 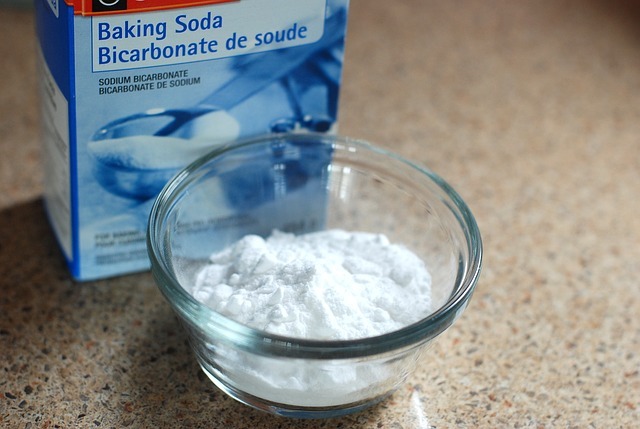 Bicarbonate of soda – this wonder powder is mostly used in baking, but it is also an effective natural cleaner. It can be added to cleaning solutions to provide a gentle abrasive to help lift stains, use it on soft furnishings and carpets as a deodoriser, or use it to clean your oven! Hydrogen peroxide – this is a common solution that can be bought in varying strengths. A 3% strength hydrogen peroxide solution has lots of medical uses in the home, from dabbing onto cuts and stings, to using as a mouthwash for sore throats. It is also an excellent natural cleaner and disinfectant, getting rid of mould, mildew and bacteria. 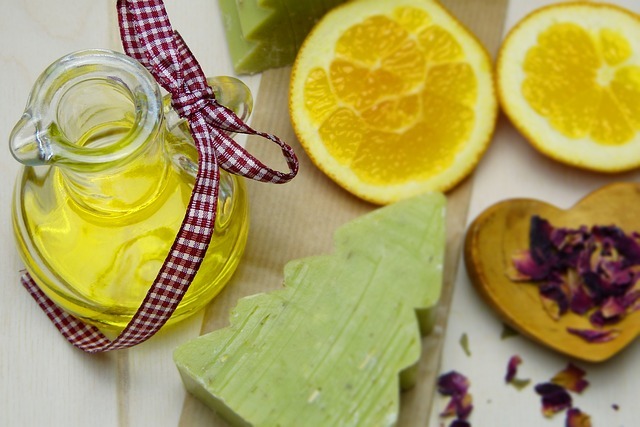 Citrus – citrus peels can be infused in distilled vinegar and be uses as a cleaning solution. Lemon juice can be used to cleaning wooden chopping boards, and metals like brass and copper. Lemon juice with salt is good at getting stains out of fabrics. To make your own natural cleaning solutions for your home, you will need to but some of the ingredients listed above. The good news is that they are much cheaper than buying the equivalent in cleaning products, and if you buy in bulk you can save even more. 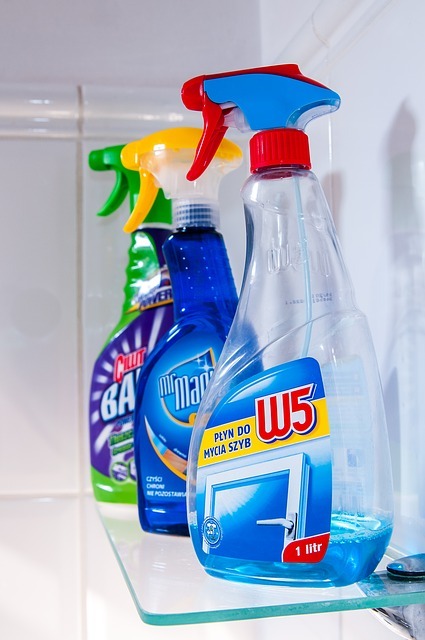 Another great item to have is a few spray bottles, making using and storing your homemade cleaners a breeze. 15 drops of essential oil – tea-tree oil gives it antibacterial properties and a menthol fresh smell. Or opt for a crisp lemon essential oil. For a deep clean and disinfect, make a spray with hydrogen peroxide solution. Remember to keep it in a dark bottle, like the one it comes in, as it reacts to light and can lose its potency. You can add essential oils to the hydrogen peroxide for a nice smell. Note: if using essential oils, mix solutions in glass bottles. Some essential oils can degrade plastic, causing it to leach into your natural cleaning product. You don’t want to be spreading compounds from plastic around your home, so opt for glass when using essential oils. 30 drops of essential oils, for fragrance. Store this mixture in a bottle or spray and wipe over wooden surfaces for a clean shine. Cleaning glass couldn’t be simpler. Simple mix together a solution that is half distilled white vinegar and half water, and you’re good to go! Spray onto glass and mirrors for a streak free, clean finish. Do you use natural cleaners? Share your tips here!